This sounds like it should be on the LEGION soundtrack. Excellent cover! This is a very good cover of a song mostly ignored until now. 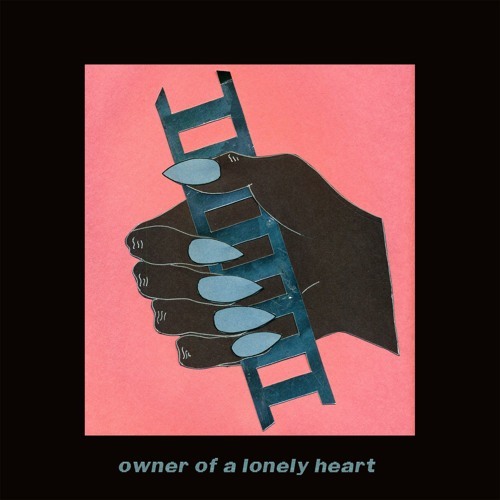 Users who like Jenn Champion - "Owner Of A Lonely Heart (Yes cover)"
Users who reposted Jenn Champion - "Owner Of A Lonely Heart (Yes cover)"
Playlists containing Jenn Champion - "Owner Of A Lonely Heart (Yes cover)"
More tracks like Jenn Champion - "Owner Of A Lonely Heart (Yes cover)"